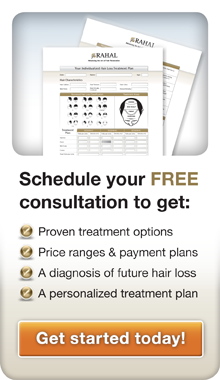 In April 2012, Adam took control of his hair loss. 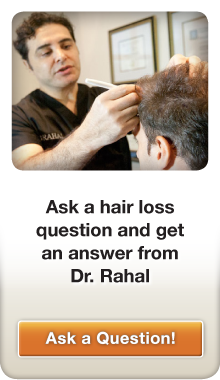 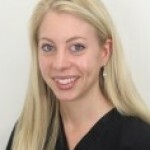 He scheduled an appointment with Dr. Rahal at his hair center in Ottawa, ON. 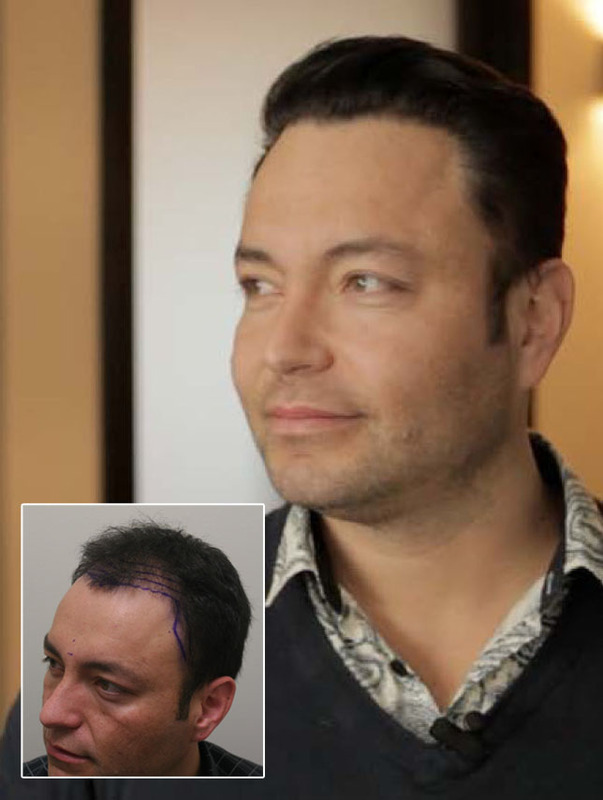 Adam is pictured here before and 12 months after his procedure with Dr. Rahal. 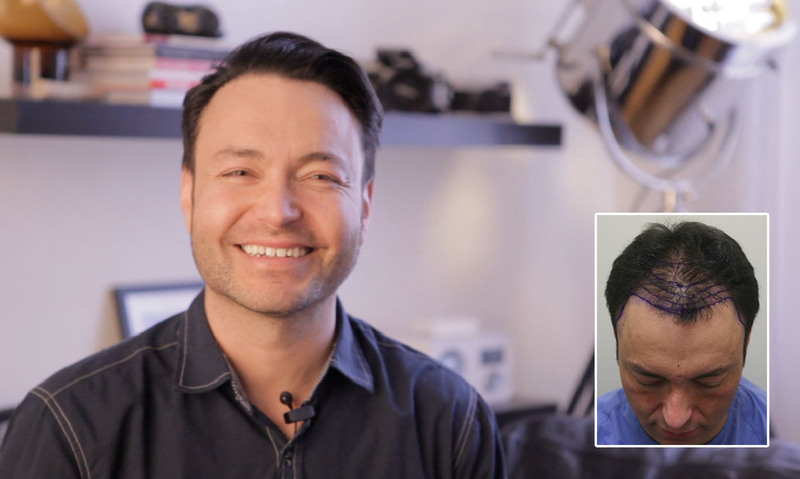 “Getting a hair transplant made me feel younger and people really noticed the difference,” said Adam.